Hey guys this is my first build, and it was a great learning experience. 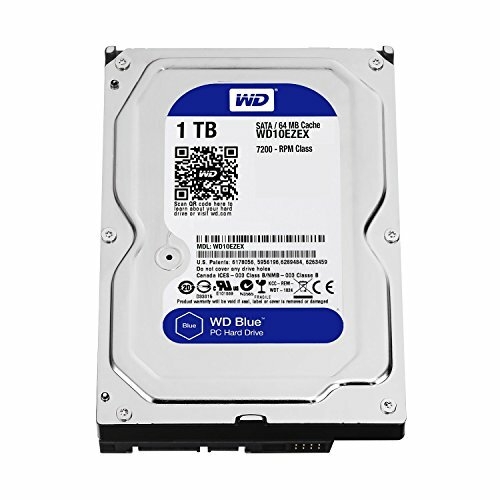 This was built for gaming and I wanted to be able to play all of the current games in Ultra. I’m really satisfied with the parts I chose for the most part, and the build is currently maxing out everything I play (Dirt 3, Tomb Raider, Sleeping Dogs, Battlefield 4) @ 1080p. Tell me what you think! Cooler - Noctua NH-U12P SE2 - $45 I knew I needed to buy a quality cooler if I wanted to achieve the higher clock rates. This cooler is absolutely amazing. Got it on sale for $45, totally worth it. This cooler has to be mounted with airflow from bottom to top with AM3+ motherboards, which is irregular but provides the same if not better cooling capability. 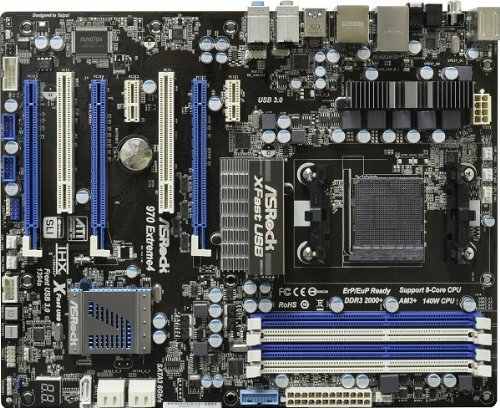 Motherboard - ASRock 970 EXTREME 4 - $99 I didn’t know exactly what I had wanted in a motherboard, but this seemed like a good option. Supports overclocking, dual PCIe @ x8 for crossfire... I’m satisfied with it, does its job. Combo with my CPU. Video Card - HIS Radeon HD 7950 - $219 Got this video card on sale for $219, what an awesome snag. This card is HUGE. Actually there’s a funny story about this... I had originally bought a Raidmax Super Hurricane case. To make a long story short, the GPU didn’t fit... so I bought a Fractal Design R4. 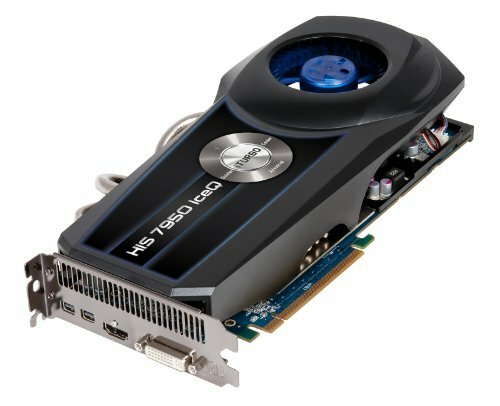 Anyway, this graphics card is really nice, I have it overclocked to 1GHz and the memory to 1400, 150Mhz over the usual core and memory clocks. Really nice card. Case - Fractal Design R4 - $105 Got the case on sale at Best Buy, shipped to my house in two days after the problem with the Raidmax Hurricane. This case is a breeze to build in. I really liked the features like the built in fan controller and the huge window. It’s also really quiet like its supposed to be, even though I’ve removed all of the optional sound dampening material. The foam lined door on the front noticeably quiets the PC. Power Supply - EVGA SuperNOVA 750 watt - $59 Again, got this one on a sale. 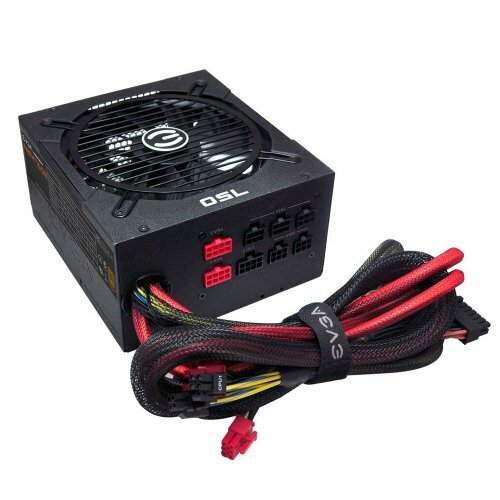 It’s a pretty good PSU as far as I can tell. I knew I wanted at least a semi modular power supply, and this one was on sale, and the 80+ bronze was a nice plus. I’ll probably switch to a higher end model in a few years. 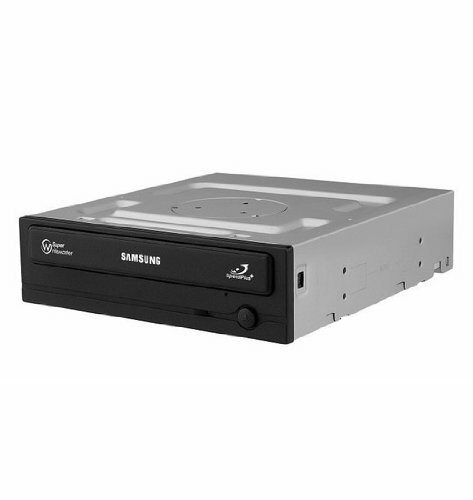 Optical Drive - Samsung SH-224DB - $16 Was on sale, nothing special. I got a cheap Gigabyte mouse, it’s nice and has adjustable DPI, nuff said. I am using a set of Logitech speakers, two sound and one mini sub woofer. They provide great sound and deep, punchy bass. 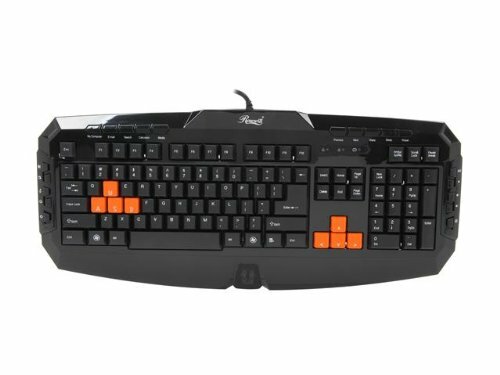 The keyboard I got was the Rosewill RK-8100. Don’t ever buy this keyboard. It would malfunction and it is now broken after a month and a half of use. It used to keep pressing keys after I had taken my finger off of them... no bueno. Now using a Vivitar Bamboo Keyboard. I had an older Hannspree HF207 monitor. It displays in 1080p with HDMI, but I’m looking to get a much nicer monitor as it’s only 20 inches and 60Hz refresh rate. 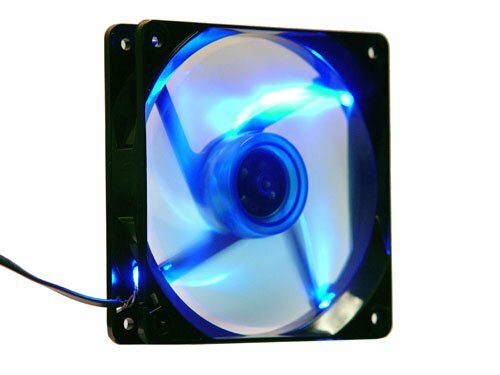 I also bought a few Apevia 120mm LED fans... they are loud, and I hate them. Getting some 140mm Noctua fans soon. Can I just say that I thought that keyboard was an aged nasty white one at first...haha dude the wood is so classy! Awesome build, you did well with your money. But +1 for keyboard. Nice build! Just bought the same PSU. It's overkill for what I need also, but will provide room for expansion. Where did you get that wooden keyboard? I want one of those! 750W is quite an overkill. I am planning to do Crossfire in the future aswell. Too bad on the mounting situation. For some reason my Phanteks cooler is the same way for my AM3+ PC. It is good in an airflow optimized case, but in my 550D with no real top exhaust, it hurts the performance by quite a bit I think. Hows the mouse? I'm thinking on getting one. I like the mouse alot. It never glitches at all, and at those moments when you can use the adjustable dpi it's really helpful and you're like WIN! Ok I'm totally getting this mouse! 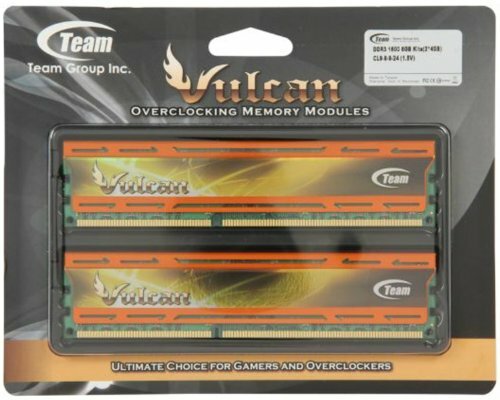 Is there anyway to shave some money off this build but still maintain performance? Yes. You could downgrade the power supply for something a bit cheaper, get a cheaper motherboard, and get a cheaper case of course. Make sure that the case will be able to fit a graphics card of about 11 inches! Also a cheaper cpu cooler. Yeah it works fine with my PC. 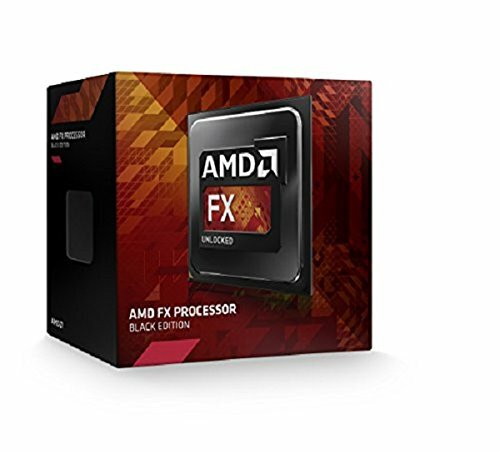 It's just saying that because the motherboard isn't the newest on the market and the FX-6300 is newer the mobo might need new software to run. But it doesn't.